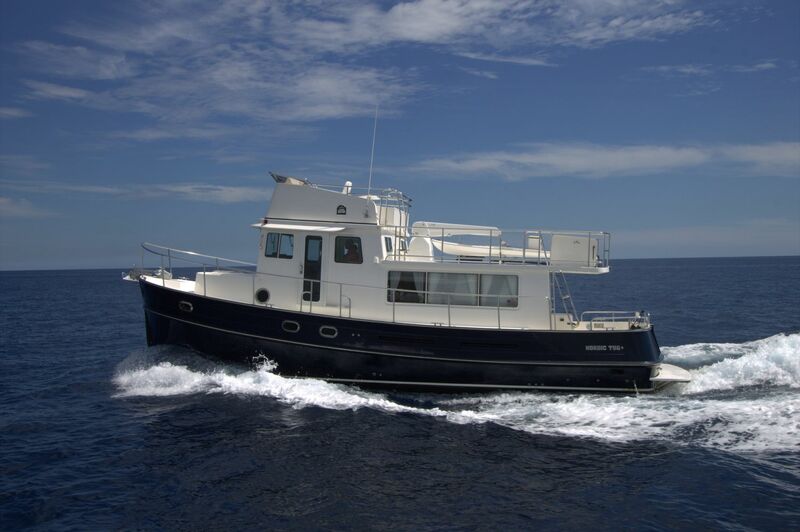 Luke Brown Yachts, the US Southeast dealer for Nordic Tugs will be displaying their flagship 2014 NT44 over New Year's weekend at the Ocean Reef Club in Key Largo, Florida. 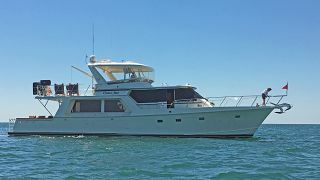 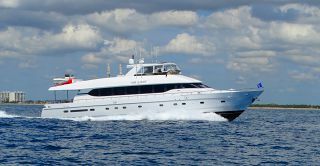 January 21st she will be available for inspection at the Florida Yacht Brokers Association Open House at the Bahia Mar Marina in Ft. Lauderdale. 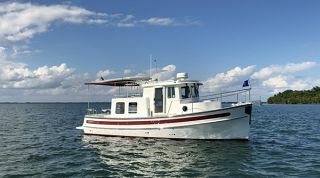 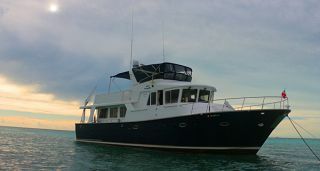 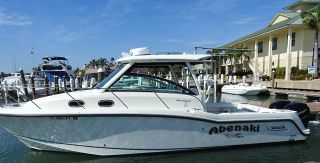 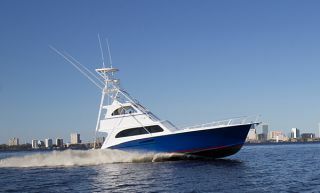 From January 15th - January 17th she will be on display at the Stuart Boat Show, in Stuart, Florida. 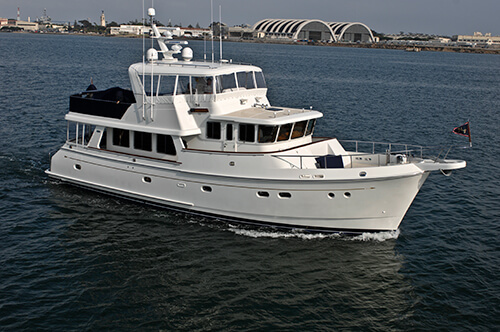 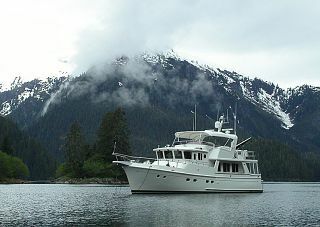 From January 28th - January 31st she will be on display at Trawler Fest in Riviera Beach, Florida. 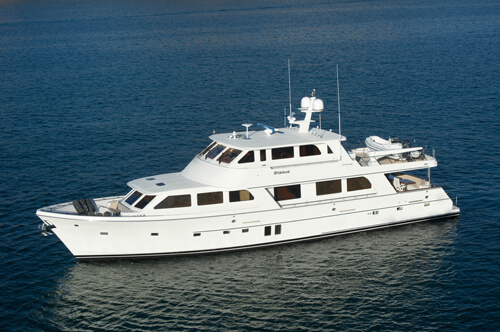 From February 11th - February 15th she will be displayed at CruiserPort at the Yachts Miami Brokerage Show. 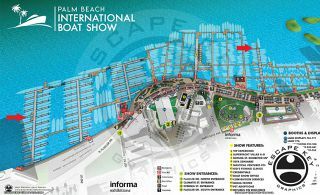 When not attending a show she will be conveniently located at Bahia Mar Marina in Fort Lauderdale. 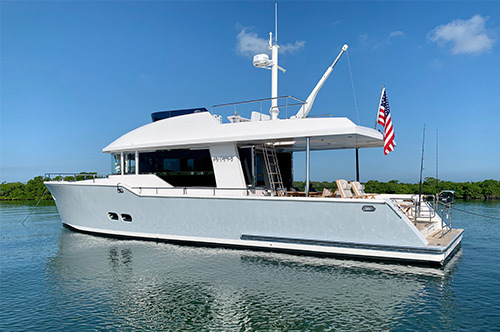 Luke Brown Yachts also has 2 new 40's arriving in 2016, the first in just a few months. 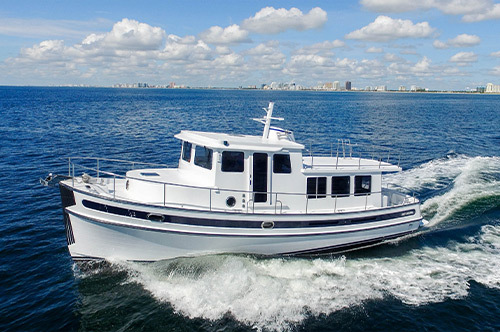 Both the Nordic Tug 44 and 40 are new models for 2016.